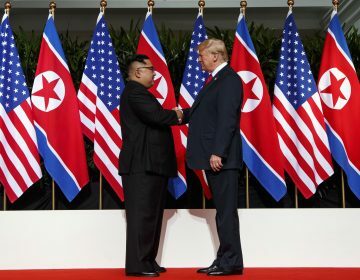 North Korean leader Kim Jong Un said he is open to a third summit with President Donald Trump, but set the year’s end as a deadline for Washington to offer mutually acceptable terms for an agreement to salvage the high-stakes nuclear diplomacy, the North’s state-run media said Saturday. 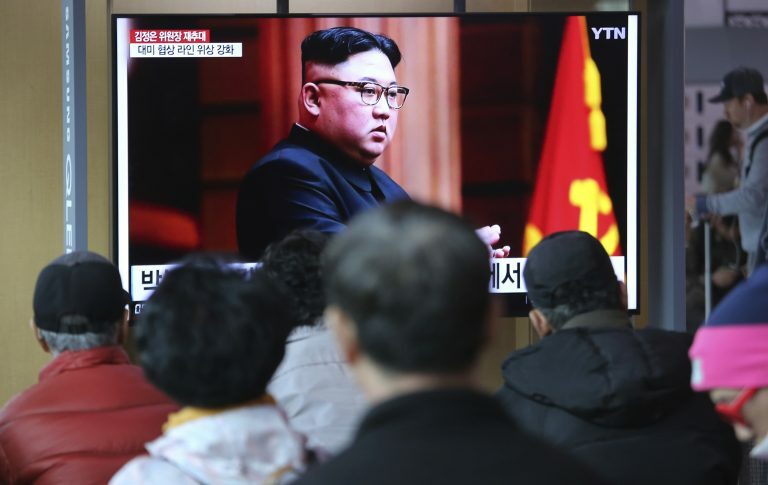 “The South should not act as an ‘overstepping mediator’ or a ‘facilitator’ and should rather get its mind straight as a member of the (Korean) nation and boldly speak up for the interest of the nation,” Kim said. 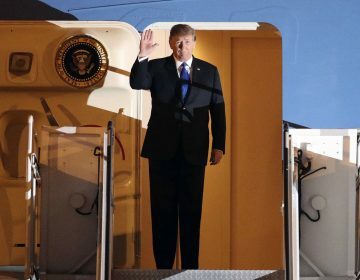 There was palpable, carnival-like excitement among many in Hanoi as final preparations were made for Wednesday's summit opening. 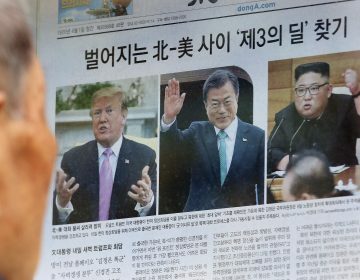 Trump has said his outreach to Kim and their first meeting last June in Singapore opened a path to peace. But there is not yet a concrete plan.